Today is another accessory build which includes two rifles for our minifigures. Today we have one of my favorite builds so far in this year’s Advent Calendar, the Imperial Troop Carrier. 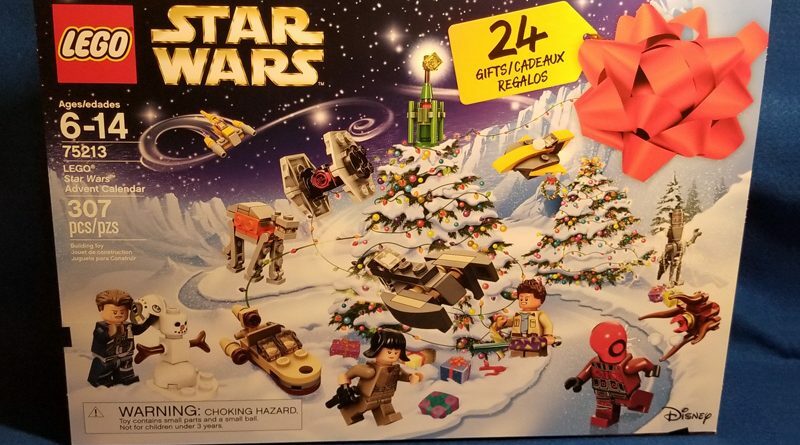 Anakin Skywalker gets a new ride in today’s Lego Advent calendar release.